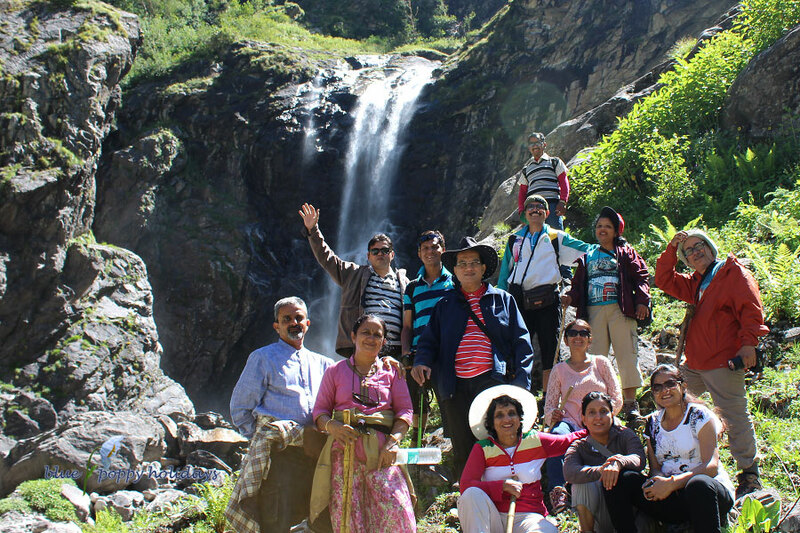 I went to valley of flowers on 21st July, 2013 for the first time this season. You can see some of the pictures clicked on the trip. 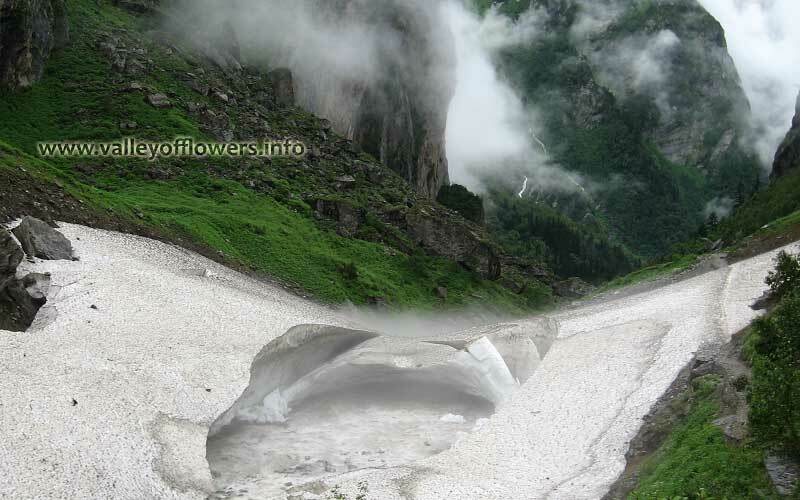 One of the most stunning thing I saw was that that glaciers swept away the entry gate of Valley of flowers along with the forest officer’s check post. Below are the two pictures for your comparison. The first picture was taken on 10th July, 2012 and the second one was taken in May, 2013. 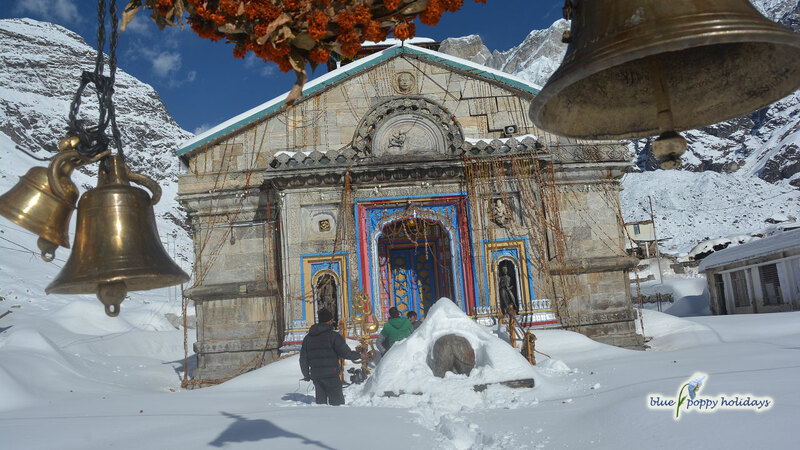 Every year glaciers do a lot of damage to manmade structures at Ghangaria. The glaciers also swept away shelters made for ponies at Ghangaria, unfortunately I did not click the picture of that for your reference. Valley of flowers entry gate in May, 2013. 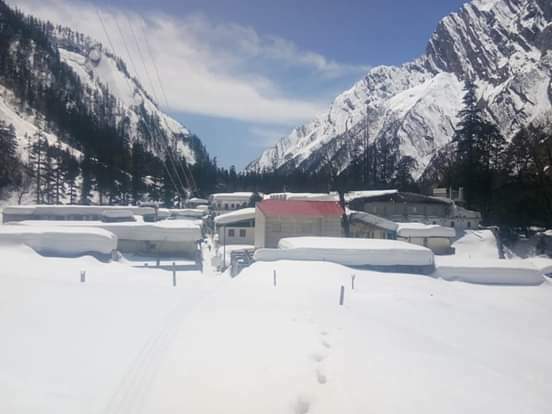 You can see the gate and forest officer’s check post has been swept away by glaciers. 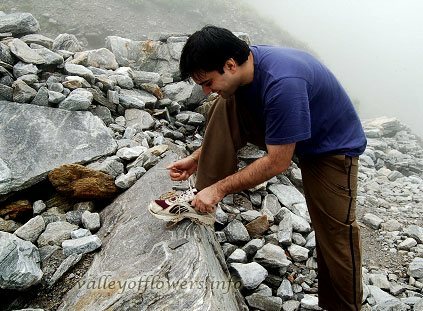 This does not mean that the glaciers are dangerous for people visiting Valley of flowers. They are dangerous for the structures that get frozen in them in winter and when they move all together they take away everything frozen in them. 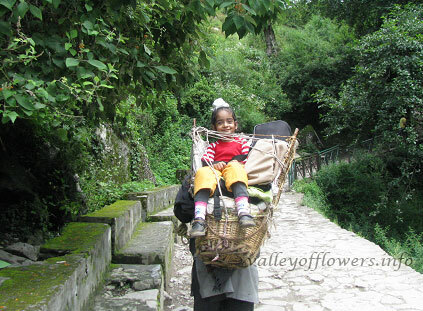 Now see the beautiful part of Valley of flowers. 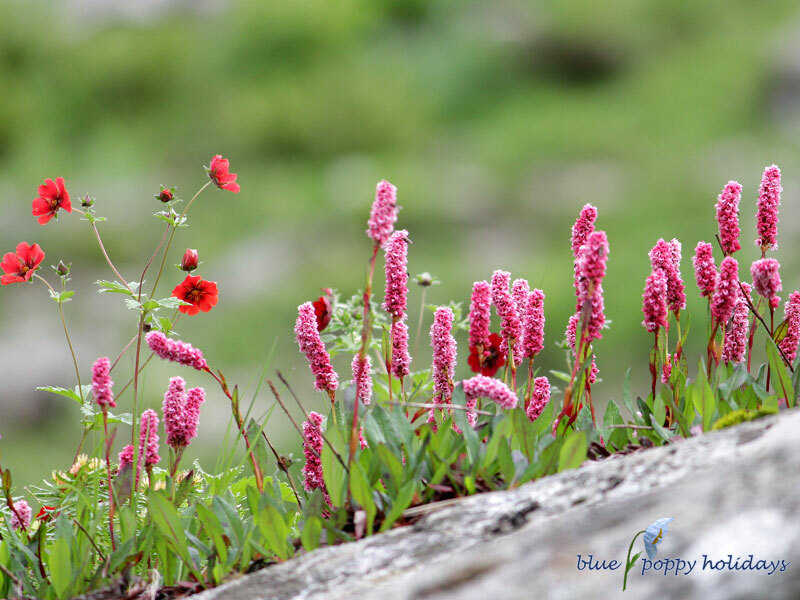 The shade in the pictures below shows that the monsoon is not yet started and valley of flowers in not in its lush green color. The seeds put down by last year have started germinating and the plants are still young. 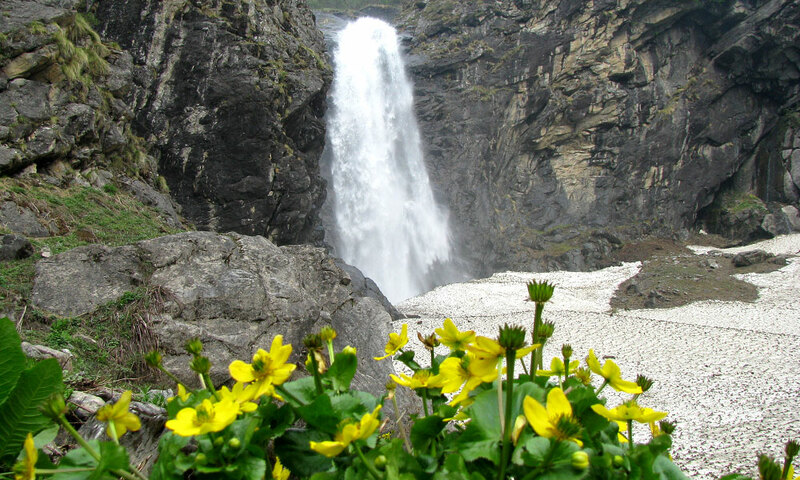 The valley of flowers will be in its peak beauty by July. 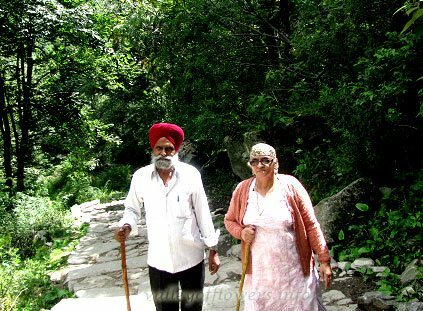 You can see the glaciers even till mid July and have an opportunity of walking over them. Valley of flowers as seen on May 21st, 2013 Observe the shade and the size of glacier. Other side of the Glacier in May 2013, This glacier is visible even till July last week. I could click some of the flowers on the way to Valley of flowers. Following are some of them along with some other pictures. 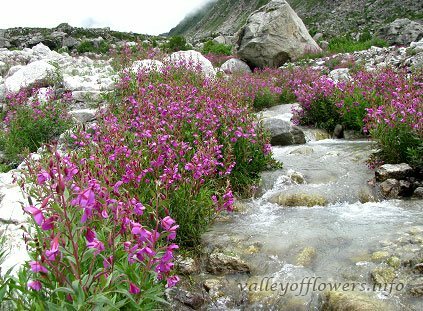 And I tell you that the flowers seen in this season will not be available when you come to valley between July and September. 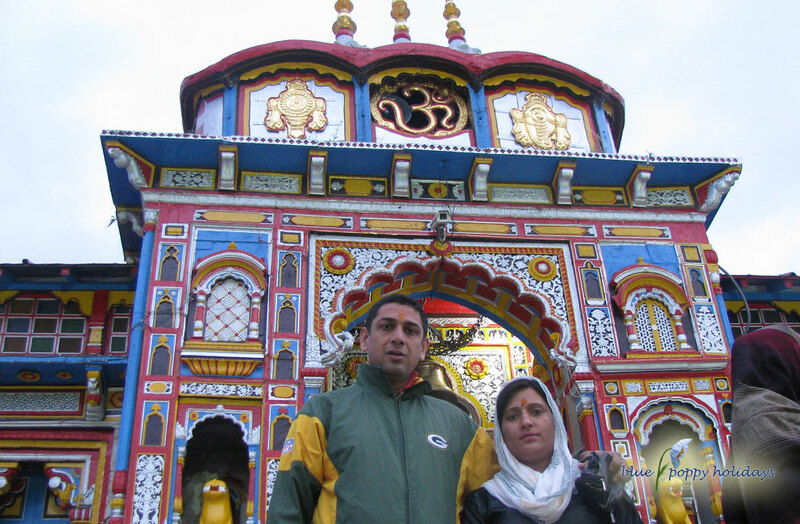 Valley of flowers trip, 2013 : Govindghat Washed Away by Alaknanda!